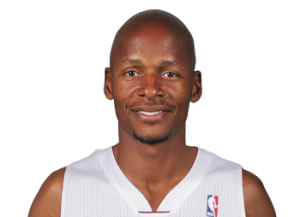 Miami Heat guard Ray Allen purchased a Coral Gables mansion which he was previously renting. The mansion was previously owned by Billionaire entrepreneur Miguel Fernandez. 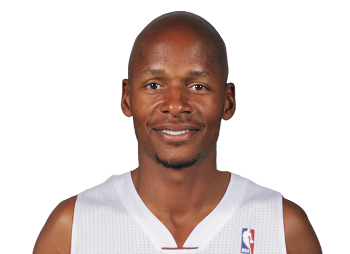 Ray Allen is currently a free agent who is considering retirement. The home sold for $11 million to a trust managed by Orin Mayers who is Allen’s business manager. The 11,533 sq. ft. house is located at 5 Tahiti Beach Island Road and includes a private beach. It features a library, marble and wood flooring, an elevator, an exercise room, a sauna and a spa bath. Fernandez, who is the chairman of MBF Healthcare Partners, had the home on the market for over two years.